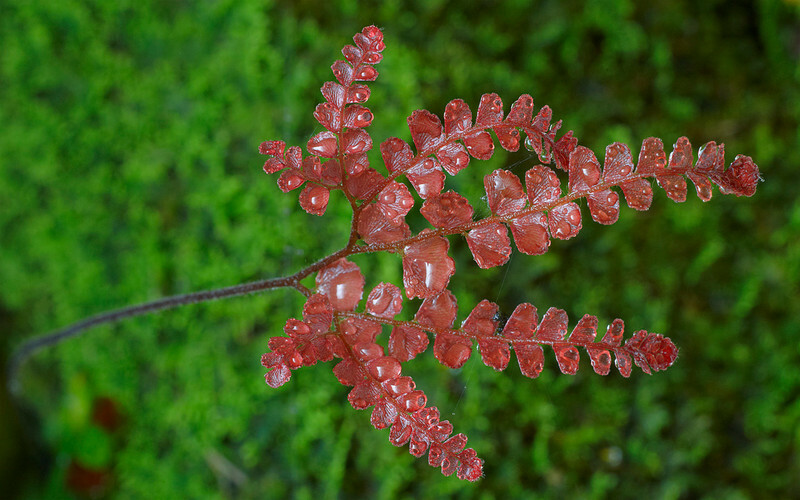 Filmy Maidenhair Fern (Adiantum diaphanum). New growth. This is an Australian native.